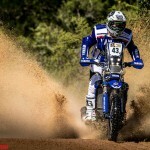 The 2017 Dakar Rally got underway today in South America with all four Yamalube Yamaha Official Rally Team riders reaching the finish of its opening stage without any problems. 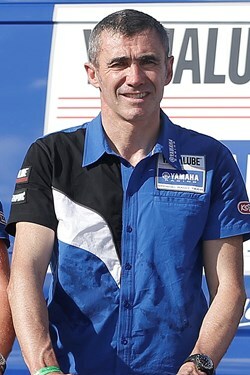 Posting the fastest time during the day’s short special, Frenchman Xavier de Soultrait was later hit with a one minute penalty that dropped the WR450F mounted rider to 10th overall. 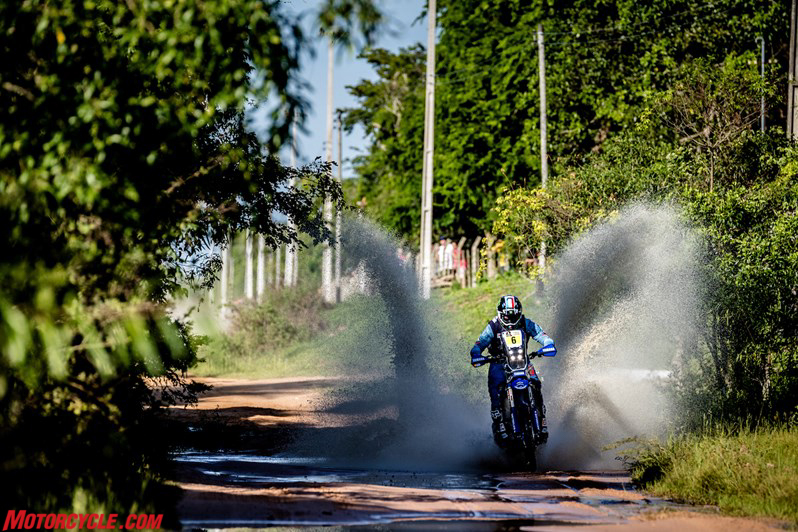 Yamaha’s representatives at the 2017 Dakar Rally got their two-week adventure under way with a short but technical special stage north of Asunción, before entering the long liaison section that lead them to Resistencia in Argentina. 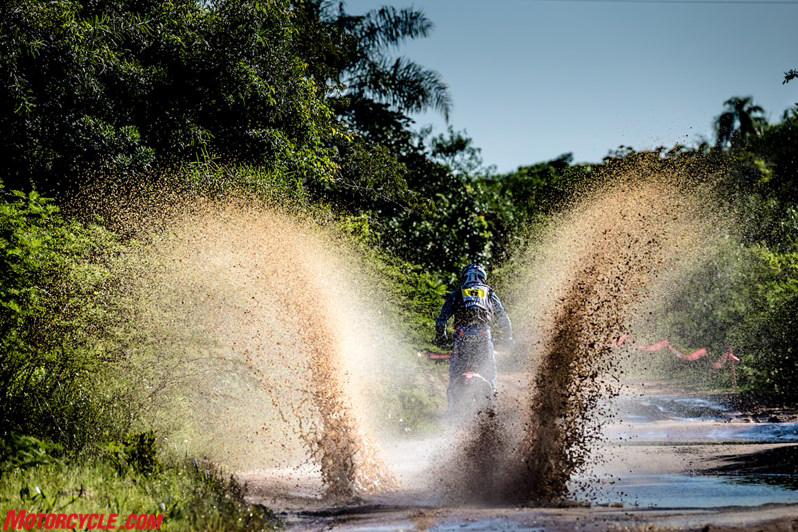 Despite being only 39km long the day’s special stage proved to be quite challenging, with both fast and technical sections over slippery terrain. 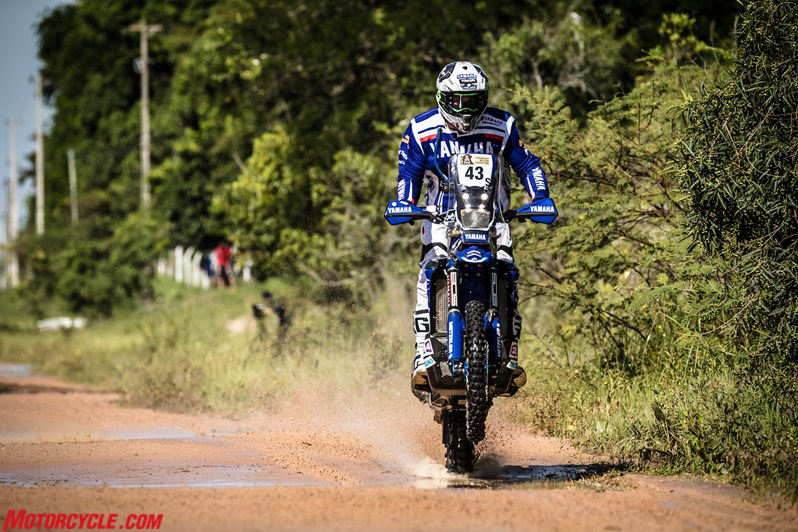 Effectively battling his way through the stage Yamalube Yamaha Official Rally Team rider Adrien Van Beveren wrapped up day one in 11th place. 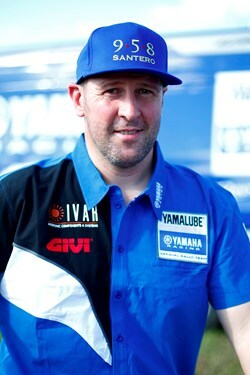 A little more than a minute behind the overall lead the Frenchman is well placed for the second day of competition. Coming home 11 seconds behind his teammate, Italy’s Alessandro Botturi finds himself provisionally placed 13th in the overall standings. 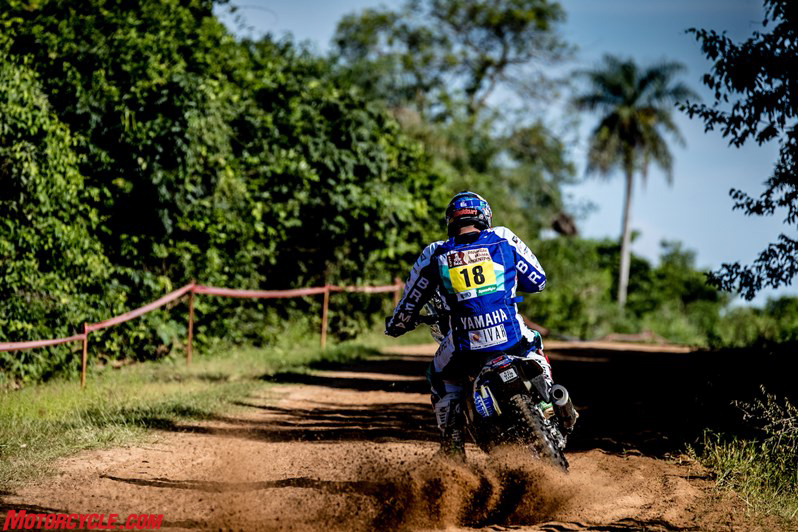 Enjoying a trouble-free stage Alessandro is looking forward to tomorrow’s long stage to San Miguel de Tucumán. 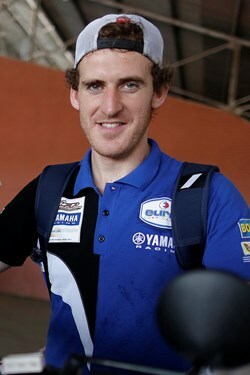 Riding his own race to the finish of stage one, Rodney Faggotter provisionally placed in 26th position. 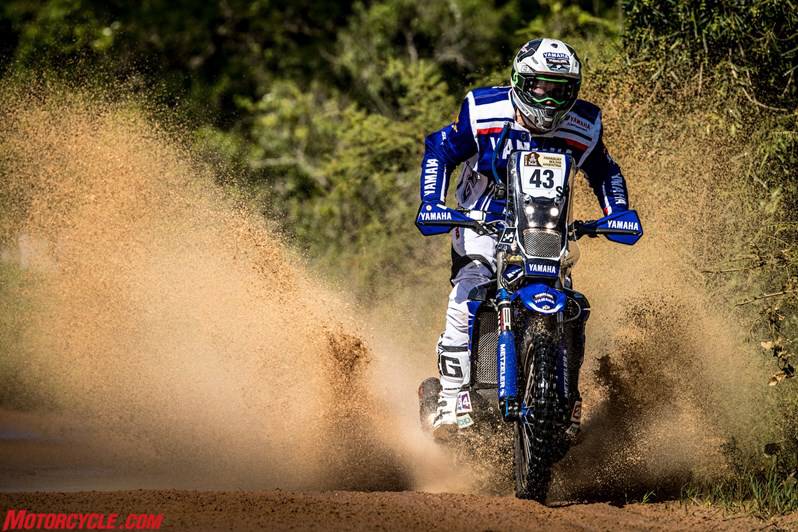 The Aussie enjoyed a great feeling on his WR450F Rally and is looking forward to continue pushing for the top on tomorrow’s stage two. 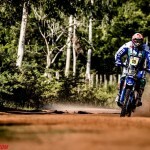 Avoiding any unnecessary risks Yamalube Yamaha Official Rally Team captain Helder Rodrigues brought his WR450F Rally machine home in 27th position. 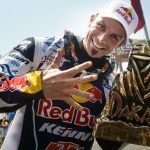 With competitors entering one of the 2017 Dakar Rally’s longest stages tomorrow, the Portuguese rider will be looking to take advantage of his experience to get even closer to the top of the provisional standings. 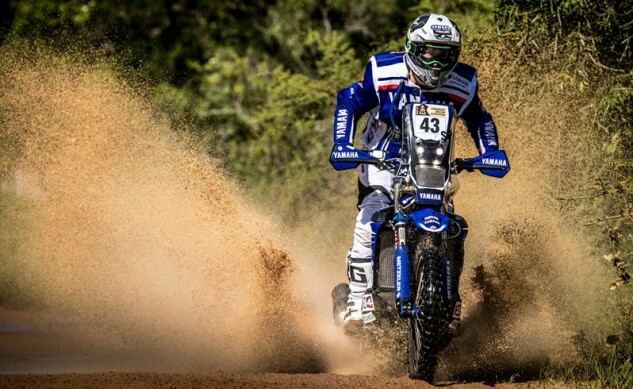 Yamaha supported Xavier de Soultrait posted the best outright time during the short but challenging special test but a one minute penalty dropped him to 10th in the provisional overall standings. 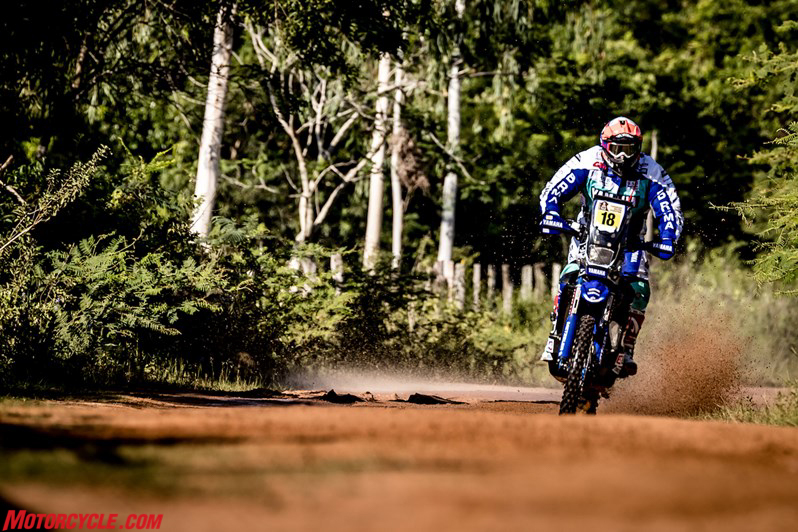 Setting a good pace aboard his stock WR450F from the get go, Xavier made some critical passes during the day’s special stage to kick off his 2017 Dakar adventure on a high note. 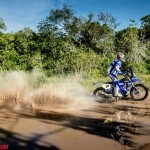 With five Yamaha riders topping the provisional standings in the Quad category it was Brazil’s Marcelo Medeiros who posted the fastest time during the day’s special stage. 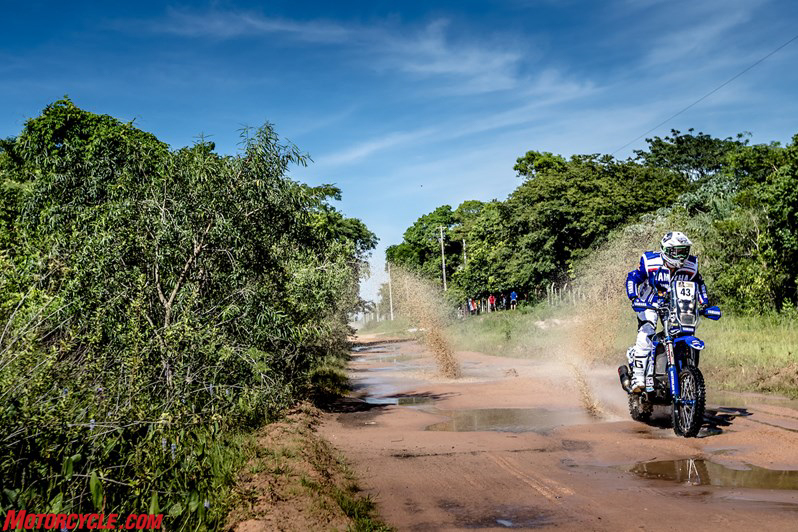 Including a timed special of 275km for bikes and quads, tomorrow’s stage two will be one of the longest at this year’s Dakar Rally. Setting off from Resistencia, competitors will start heading north-west and towards the finish in the city of San Miguel de Tucumán. 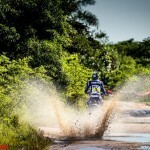 Today’s stage was more like a Baja race and I enjoyed it. The terrain was tricky in some parts so we had to be careful. With both fast and technical sections it was quite easy to make mistakes. I’m happy with my time and I’m looking forward to tomorrow. The pressure is off now so the plan is to start pushing tomorrow. 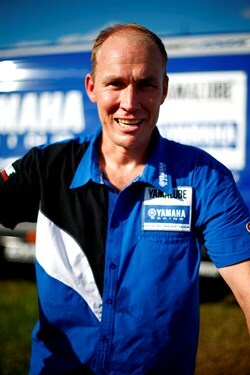 It feels great to be back racing the Dakar. There’s people cheering for us in the most remote places and I’m just so happy I am part of this huge adventure. It was just a short stage today, more like a prologue to what’s following. With the terrain being slippery I decided to take it easy and not push hard so I ended up posting the 13th fastest time overall. It’s still early to make any conclusions as some of the best riders decided to ride safe today. I’m happy I got a good stating position for tomorrow’s stage. My gap to the top is a bit more than one minute, so everything can happen tomorrow. 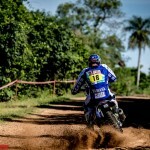 The feeling on my WR450F Rally was great today and I feel very confident to push. Today’s stage was good for me. 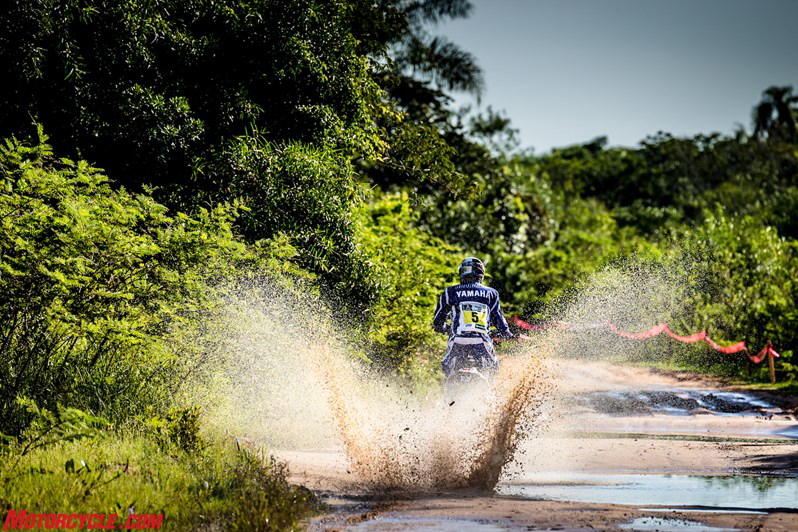 Being the first in this year’s Dakar there was a bit of added stress but luckily everything went good and we got to the end of it in one piece. Despite being short today’s special stage was quite tricky with lots of dangerous parts. I have a great feeling on my bike. We did some testing as soon as we landed in Paraguay last week and since then I’ve made zero changes. There’s still a long way to go until the finish in Buenos Aires so the plan for me is to take one stage at a time. I’m looking forward to giving some more gas tomorrow. Everything went well today and we got a very small taste of what we’re about to experience this year. 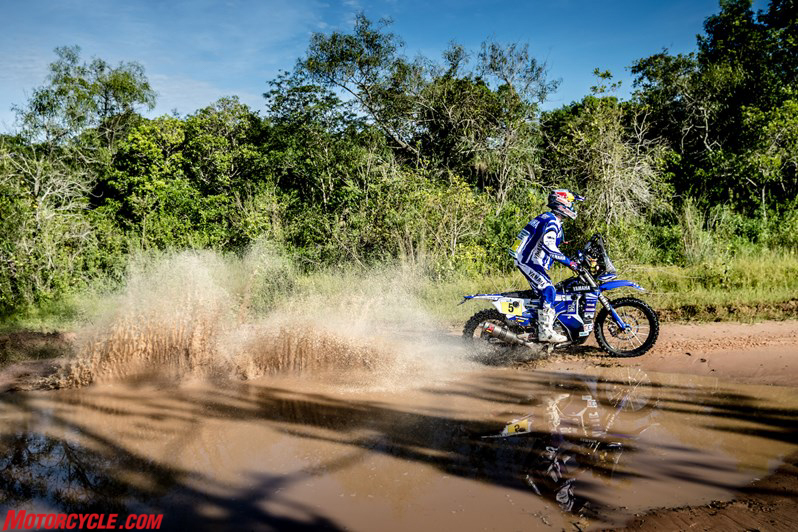 Last week’s rain has made the tracks quite slippery so we had to remain focused on our riding. I had a good feeling on my bike today and I enjoyed the ride to the finish. The results from this stage are not that important, I think. There’s more than 30 riders within less than three minutes behind the provisional leader so there’s still a lot to play for in the race. 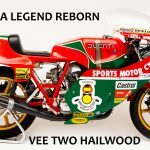 Tomorrow’s special will be the first long one at this year’s race so lots of things can happen. 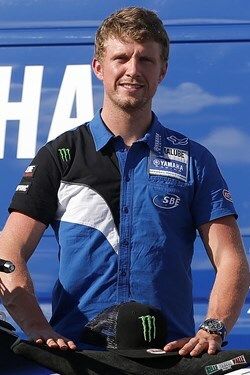 The plan for me is to keep pushing to get closer to the top as the race goes on. Last year I wasn’t able to finish stage one, so to come out on top during the day’s special feels like a huge redemption. The special was quite dangerous, with both fast and technical parts. I decided to push from the start while trying to avoid any unnecessary risks. I made some good passes and managed to post the fastest time overall. The feeling on my bike is great. 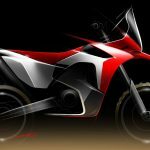 This year we’ve decided to race a pretty standard WR450F making just the necessary modifications to make it rally ready. I’m glad I’ve placed myself in a good position for the rest of the race and I’m looking forward to going back at it tomorrow. 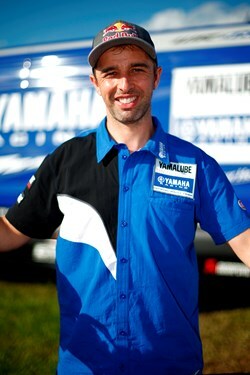 Overall it’s been a good day for us and I’m really happy with Xavier’s stage victory. 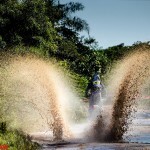 The opening stage at the Dakar is always crucial. It’s the moment of truth, where everything is being put to the test for the first time. All our riders rode smartly today and brought their bikes home without any issue. 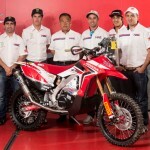 The day’s special was short and more enduro-styled. There were also lots of dangerous parts along the way. 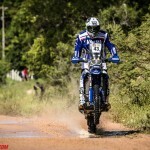 With Xavier winning the stage on a pretty standard WR450F I think it shows how good the stock platform is for rally racing. Everything has been going according to plan so far and without the stress of the opening stage our riders can now focus on tomorrow’s long stage.